NCC has protected a property containing dunes and a salt marsh behind popular Blooming Point beach. 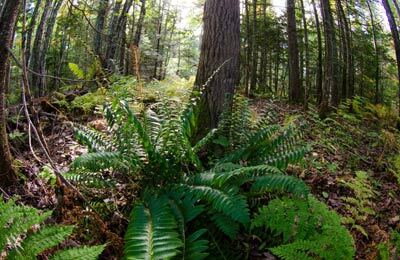 The Nature Conservancy of Canada (NCC) has protected 26 ecologically significant natural areas on Prince Edward Island, with a focus on conserving coastal and forest ecosystems. 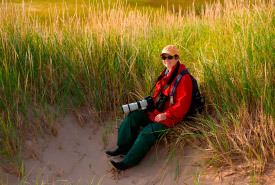 PEI is Canada’s most densely-populated province, and its remaining areas of intact dunes, salt marshes and Acadian forest are precious. 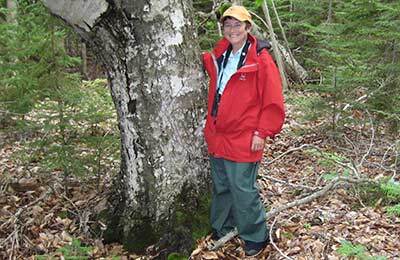 With 90 per cent of PEI under private ownership, NCC relies on generous land donors to support our conservation projects. 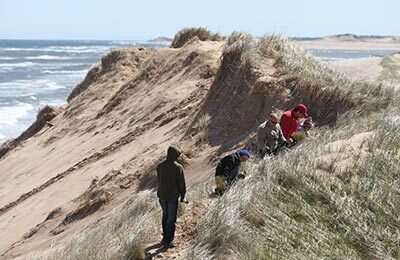 Some of the Nature Conservancy of Canada’s larger projects on PEI include the Conway and Cascumpec Sandhills on the North Shore, Percival River in southwest PEI and Holman’s Island near Summerside. 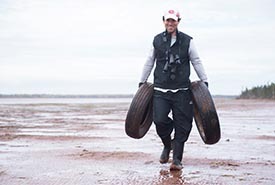 Learn about where and how we are focussing our conservation efforts in Prince Edward Island. 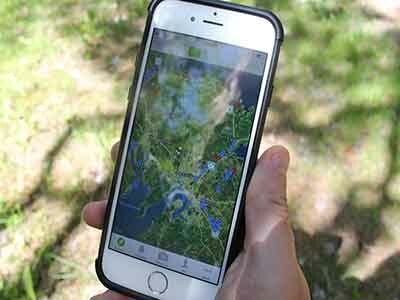 Read the latest NCC news in Prince Edward Island.